Are you ready to celebrate the fabulous Gion Matsuri in Kyoto ? The floats are already put up on the Karasuma and Shijo streets and the festive evenings will start from 14th of July. This festival is the best opportunity to dress up with yukata and to discover the main Kyoto's annual event. Would you like to experiment the most casual summer's kimono for the occasion ? Hurry up and please come to have a look in the shop Kyoto Kimono Rental 41 located in the city. 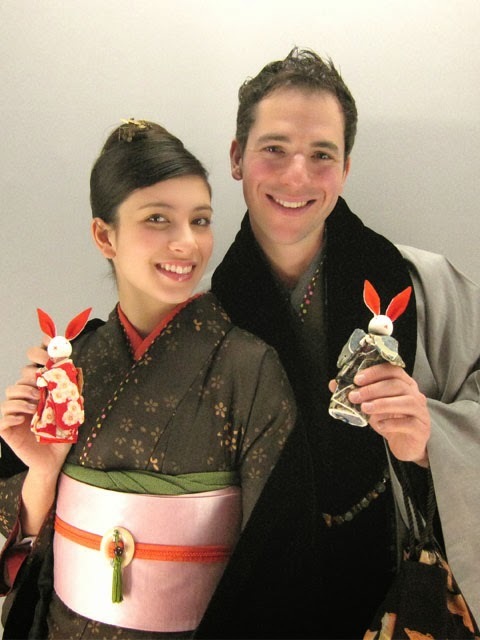 We are waiting you with plenty of colorful yukata for the occasion. Have a safe and good trip in Kyoto !